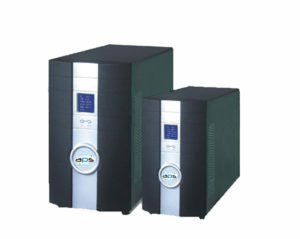 A UPS also known as an Uninterruptable Power Supply can be offered as an off line, line interactive or True Online Double Conversion technology. Configurations of Tower or Rack Mount are available and both Monolithic or Modular Hot Swappable topologies are available to the market. 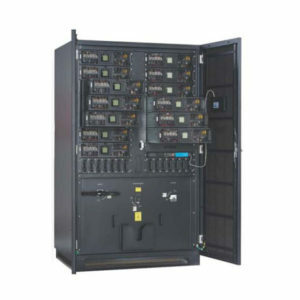 High frequency and low frequency UPS solutions are available and are offered depending on the customer’s load and environmental profile. 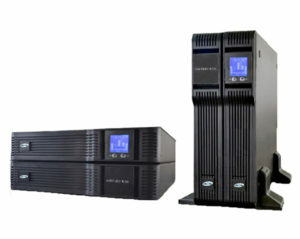 A UPS’s primary function should be to provide unbroken power to the load during any power event. 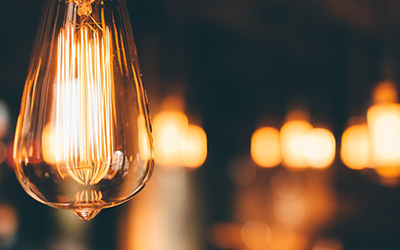 These events could be power failures from utility or internal electrical failures resulting in a power outage. Other anomalies such as frequency shift and voltage anomalies can occur resulting in downtime to a site. 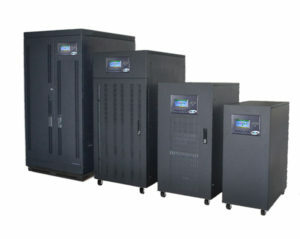 UPS’s can provide advantages such as voltage stabilization and basic filtration besides the back up time capability. 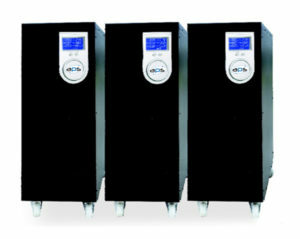 Depending on the battery capacity, a UPS may provide any back up time from 3 minutes to many hours of autonomy.